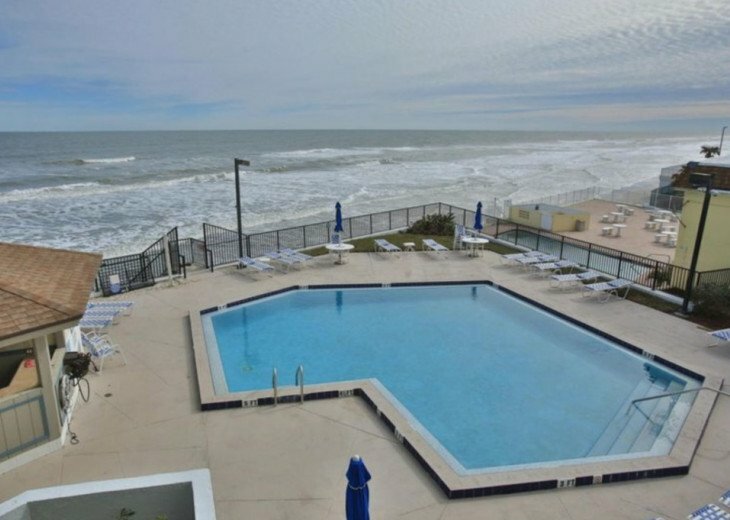 Perfect coastal vacation spot for your family; directly on the beach. 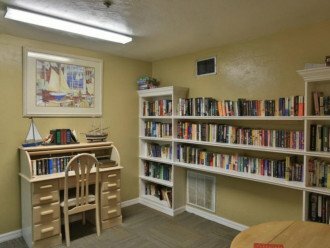 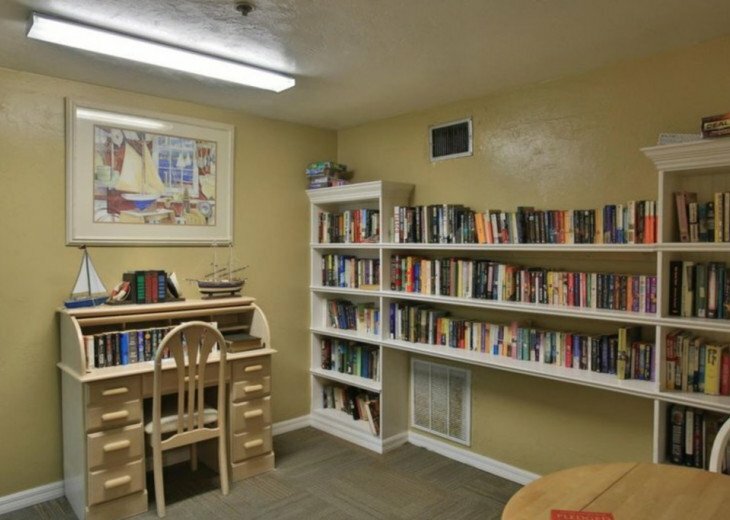 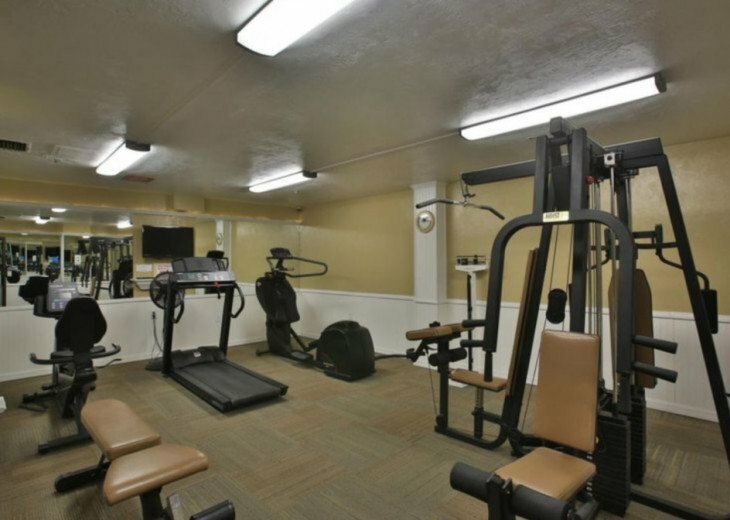 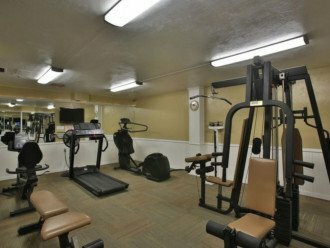 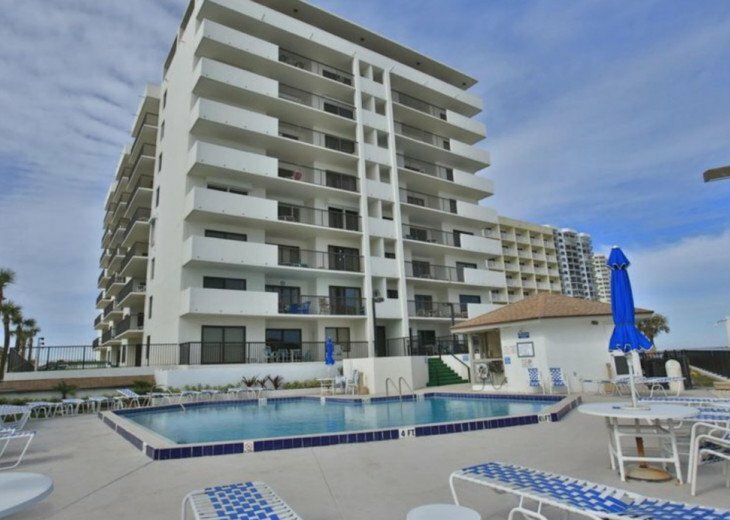 Why stay in a hotel when your family can have all the comforts of home in a spacious & secure Remodeled 5th floor condo. 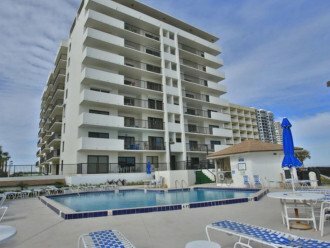 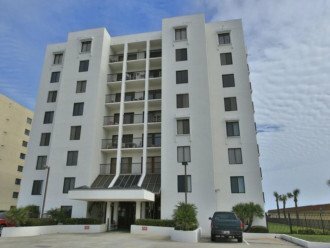 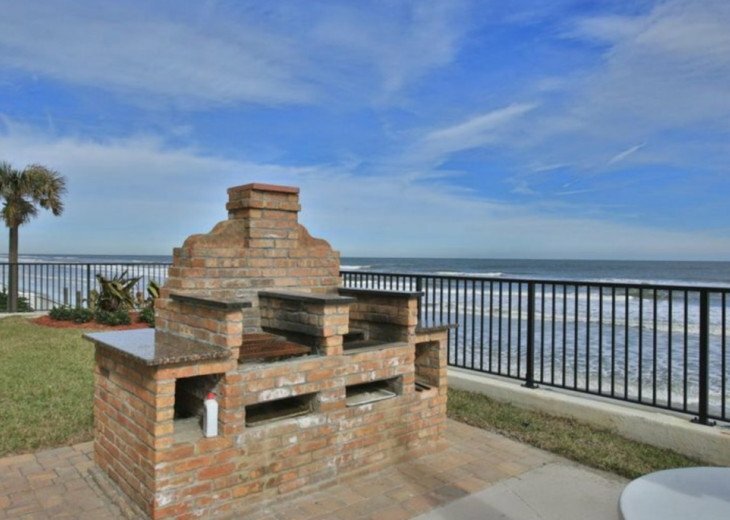 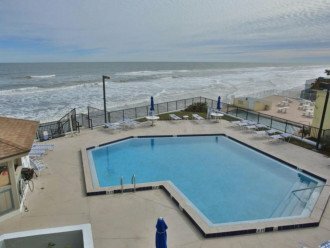 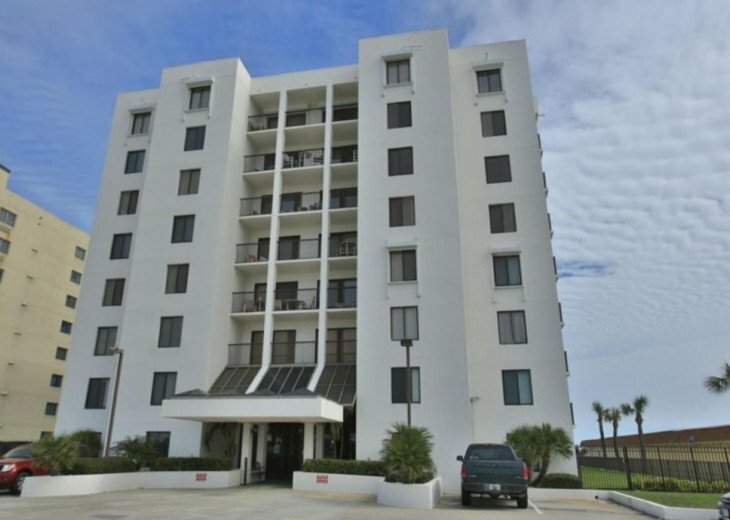 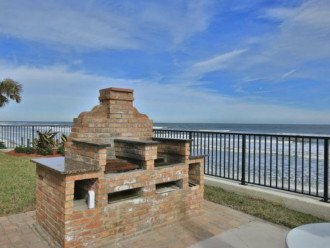 It is direct oceanfront with 40 foot oceanfront balcony...Enjoy meals or cocktails on the spacious balcony - Panoramic ocean views and relaxing for everyone! 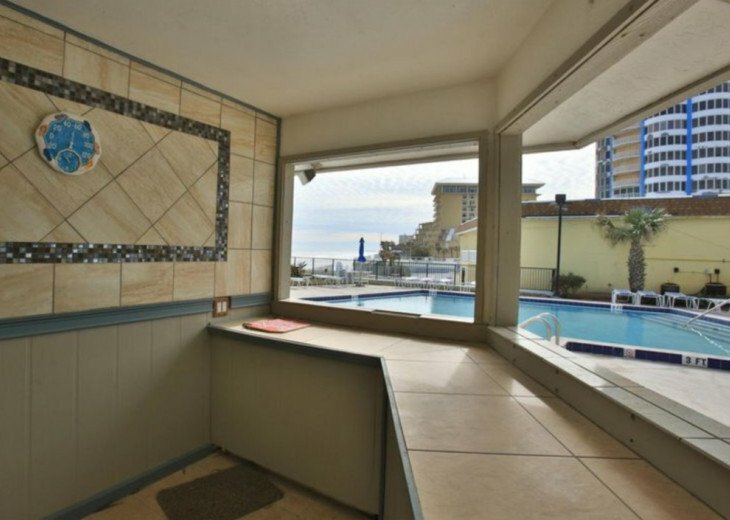 Updated bathrooms; Master with tub and shower, Guest with shower.